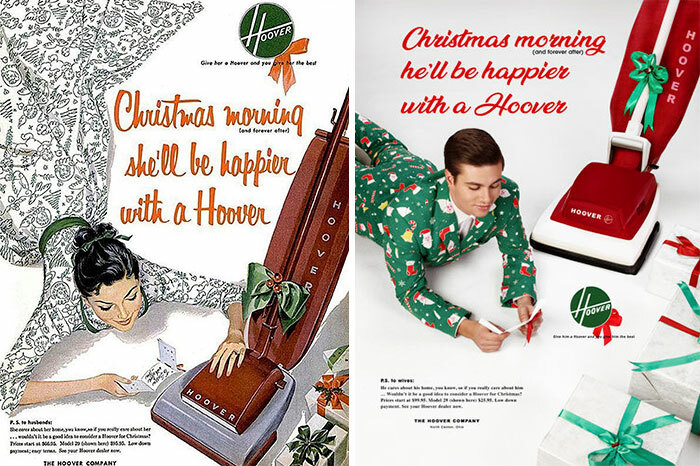 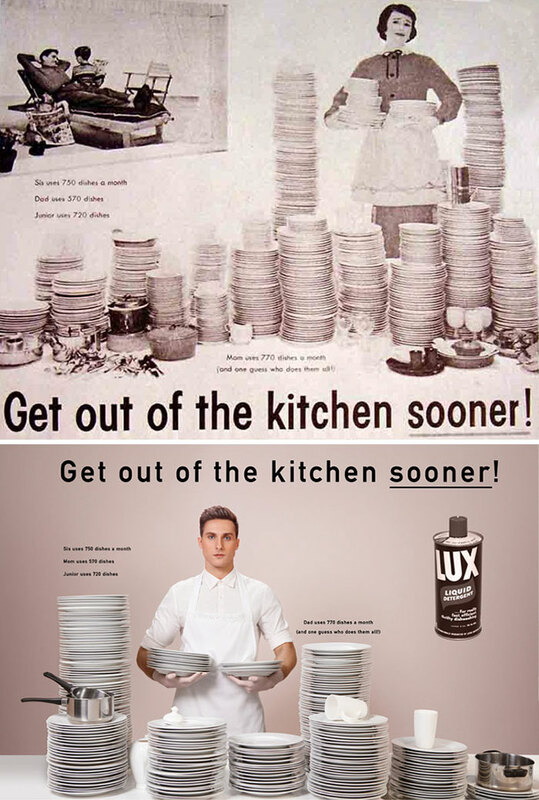 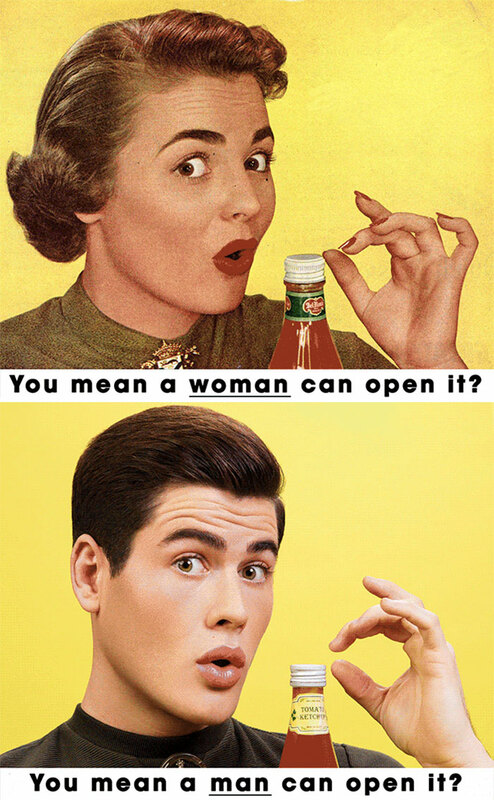 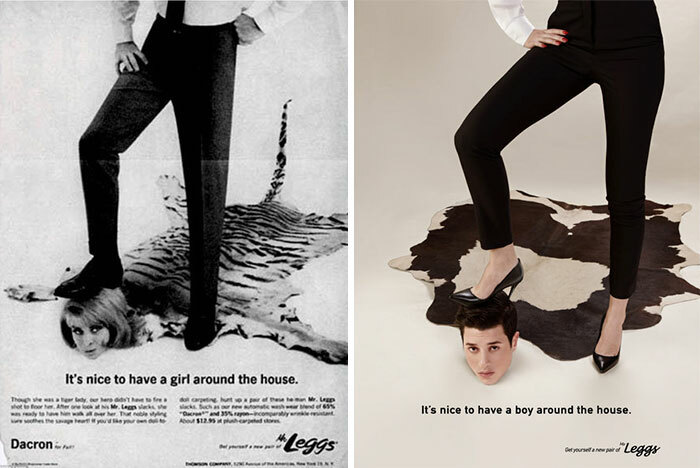 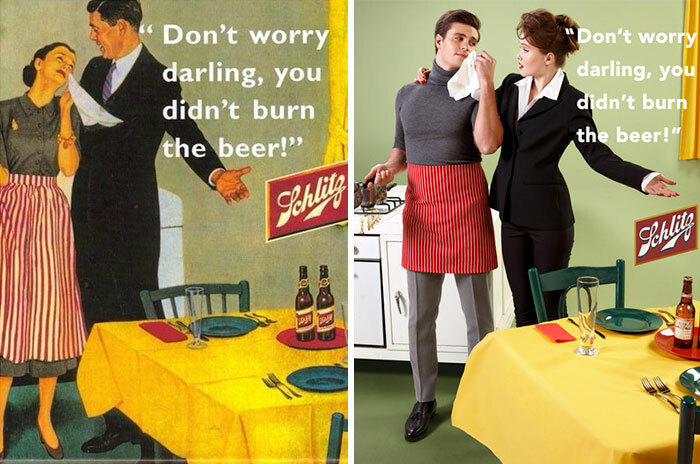 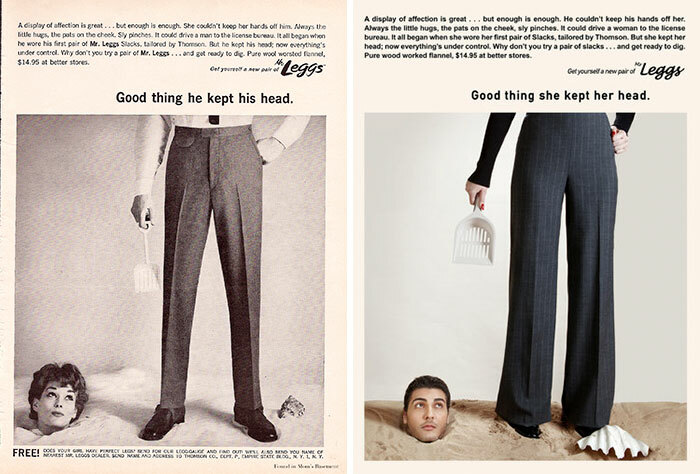 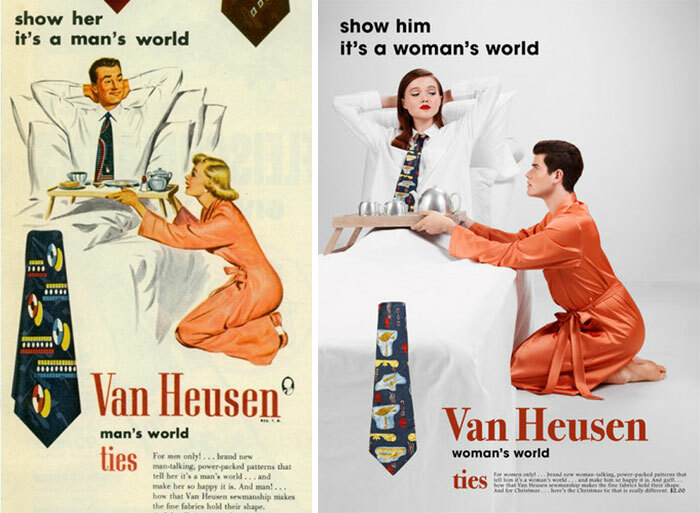 Scroll down to see the recreations of old-school ads for yourself! 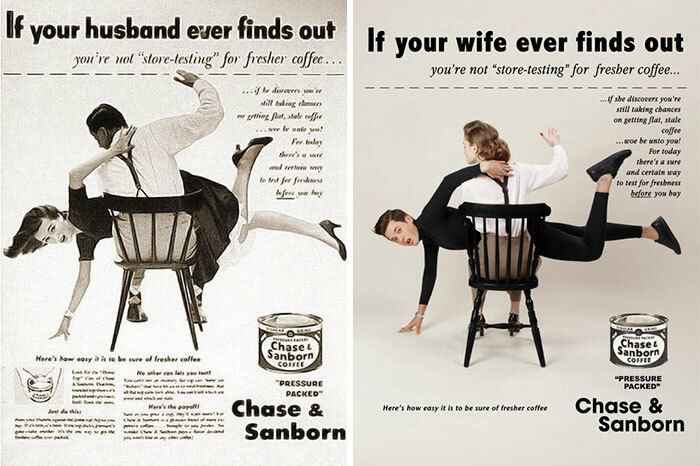 #7 was a fake ad to begin with. 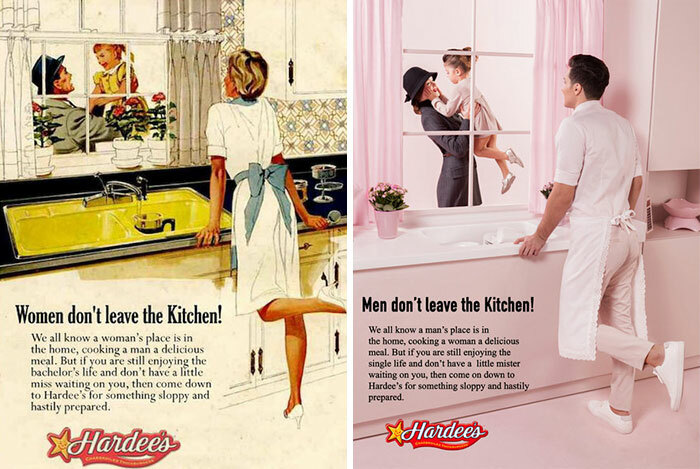 Do you really think Hardees calls their own food ‘sloppy and hastily prepared’?